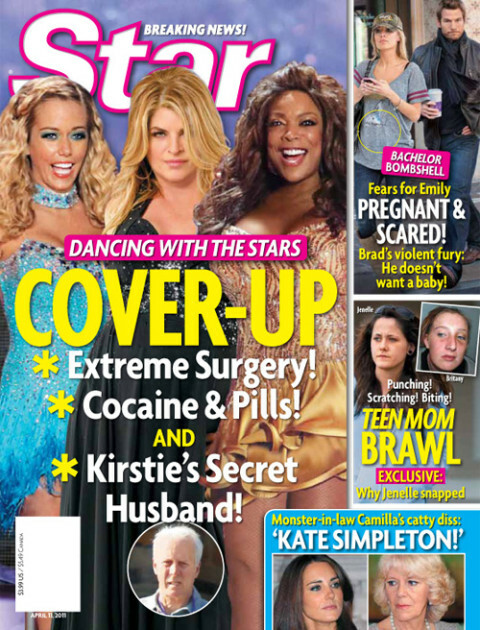 Get your fill of scary skinny celebs! 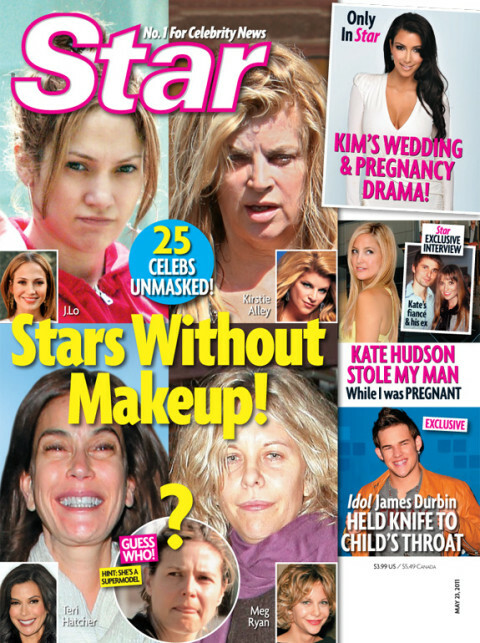 25 celebs unmasked: Stars without makeup! A relapse? Is Lindsay Lohan wasted again? !